Home » Network Marketing » HOW TO USE WHATSAPP TO GROW YOUR NETWORK MARKETING BUSINESS IN 2019. HOW TO USE WHATSAPP TO GROW YOUR NETWORK MARKETING BUSINESS IN 2019. 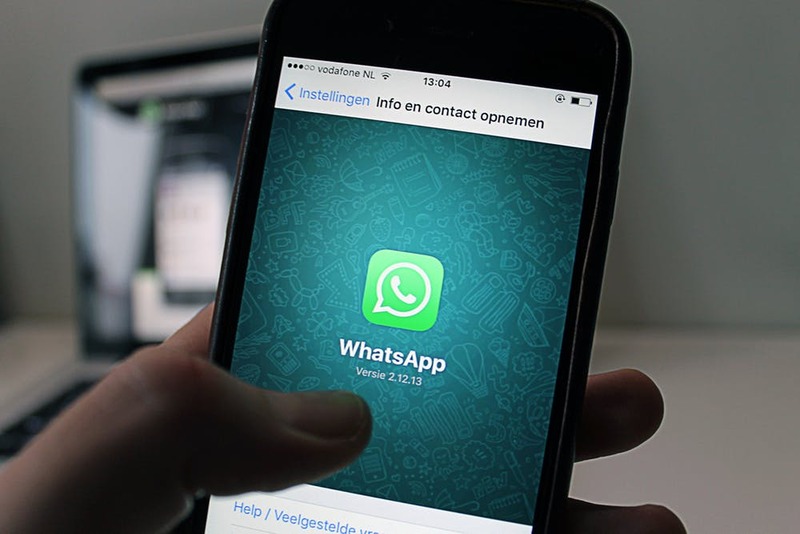 What’s up with using WhatsApp to grow your network marketing business in 2019? How do you use WhatsApp to grow your network marketing business? And do you want to use WhatsApp to grow your network marketing business? …Or you want to teach your downlines how to use WhatsApp to grow your network marketing business? In this post I share how to use WhatsApp to grow your network marketing. This nifty messenger application should not be underestimated despite the fact it isn’t your typical social network. Admittedly, network marketers may be hesitant at first to dabble with WhatsApp marketing because of its strict privacy policies and zero buying potential for third-party advertising. However, that doesn’t mean that it can’t benefit your business growth and keep your team. The application itself is a peer-to-peer messaging application installed at the click of a button onto smartphone devices. 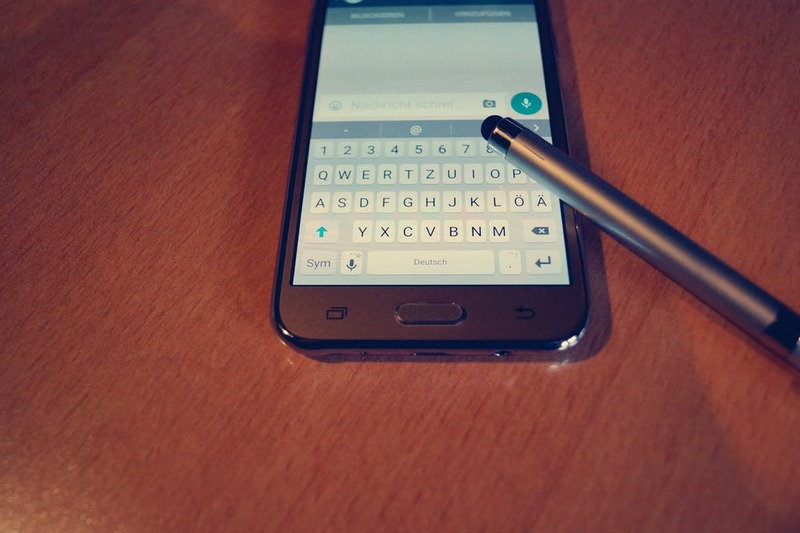 Contacts are added through the use of telephone numbers, allowing SMS and video messages to be sent for free with internet connection. As a marketer, you can send images and videos, conduct customer surveys and give updates to customers – all valuable resources that can be put to good use! A staggering 1.5 billion people use WhatsApp on a monthly basis, so there is potential customer growth for your business on a global level. 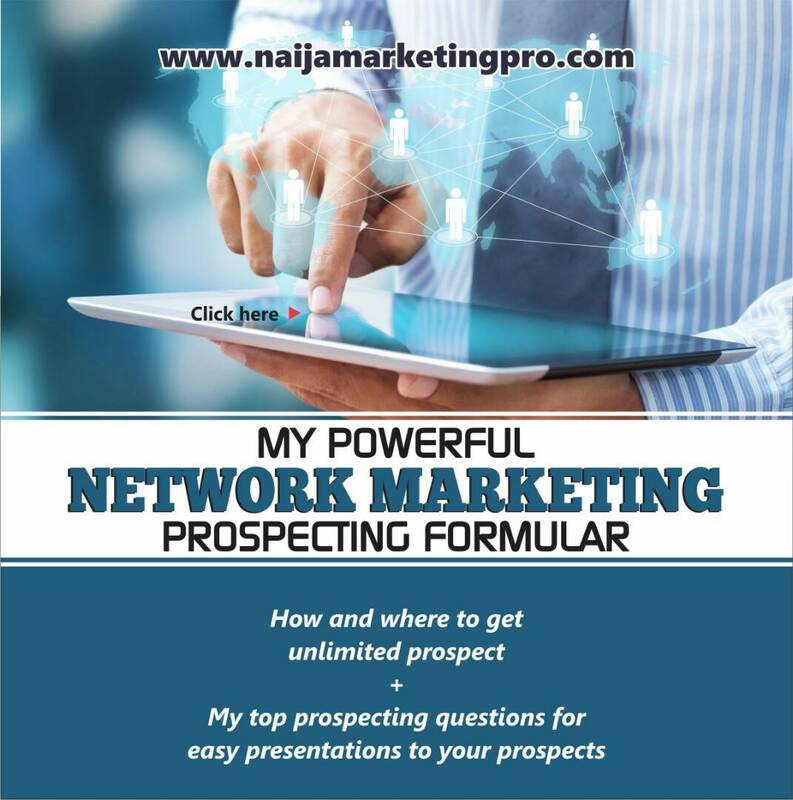 Today’s training will give you the insight and tips you need for network marketing strategies to implement across the WhatsApp network in 2019. 3) Make a clear presentation of your business to your prospects on the business group created. ii) To share your link openly most especially to groups where non-business activities are being done. People are humans and must be treated with respect. The effect of adding a prospect to your business group without their consent is wrong and this approach is always disastrous because it can easily affects your reputation rapidly. Another thing to avoid while inviting people to your business group is the open invitation. It is always said that if you don’t cherish what you own, people won’t either. This approach is the weakest approach to use while inviting. It can reduce your success rate to 3% and your trust rate to 5% and you will eventually deal with countless spammers…. Loyalty takes a long time to build, it can be difficult to measure and be costly to invest in. But it can also be a huge advantage in a competitive market. Prospect’s loyalty is more important today than ever before, given the sheer volume of options and level of noise surrounding them. There’s lot of ponzi schemes around that has bastardized network marketing. To gain loyal prospects, you need to add value to your brand which is YOU by sharing useful posts and contents on your group. You need to offer your customers a reason to come back time after time that isn’t just your products or even your identity and more reason to partner with you. A great way to do this is through content and content marketing. If you can publish content that is informative or entertaining around your network marketing company, it can become both a form of advertising and of a deeper marketing. You can build up invaluable trust with your audience. You can use your content to show them more of who your brand really is, your expertise in your area and why you are a reliable company that they should be using. It’s clever marketing. Create a Whatsapp group (you can add up to 256 users). Add your brand logo as the group icon if you have one. This will ensure people aren’t posting things not inline with the sole aim and purpose of the group. Once you notice folks posting inappropriate content in the group, you can remove such person immediately. Engage users with useful content, giveaways, freebies etc. After creating the business group, please know who to invite to your WhatsApp group as this prevents you from having hundreds of people joining your group and no one taking action. You can invite on WhatsApp by using different skills and methods. But it has to be in a professional way i.e a prospect should willingly join your WhatsApp group and not the other way round. You can use private invitation, Facebook advert invitation, you can also use bulk SMS to invite prospects to your WhatsApp group. Presentation projects the benefits of your business to your prospects. At this point, you are to sell benefits. Also you have to be extremely interactive and interested rather than being interesting and before any of your business presentation on the group, please inform them before the presentation day. After the presentation, you should try to close them and some will join but if none join, please create a WhatsApp broadcast list as a way to follow up with them. Now, go ahead and use WhatsApp to grow your network marketing business in this year. « PSYCHOLOGY OF CLOSING IN NETWORK MARKETING: Why objection is not the problem but YOU. Great and informative. Very useful tips.